361 Robinson Street #202, Basalt, CO 81621 (MLS #153922) :: McKinley Real Estate Sales, Inc.
Two Bedroom, 2 bath LOFT in Basalt. 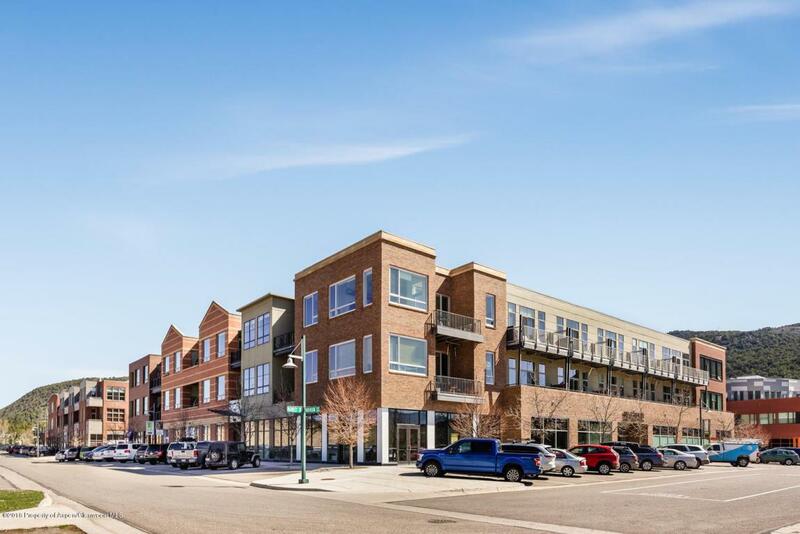 Twelve foot high ceilings, windows galore, GE Profile stainless appliances, granite slab counters, gas fireplace, upgraded front-load washer & dryer, dedicated parking and secure storage unit. Evaporative air cooling throughout, travertine tile in bathroom and audio video/prep in living room. 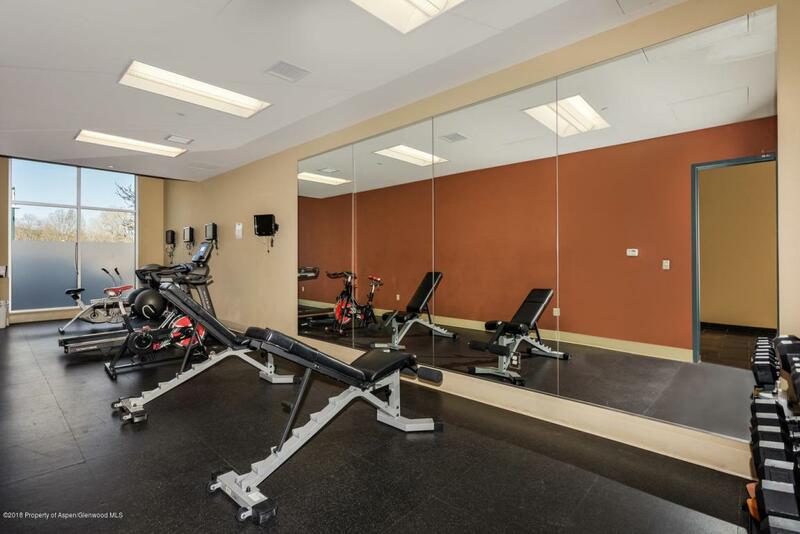 Complex has open air terrace with grill and fireplace, gym room with top of the line equipment and TV's. Livin' is easy when you have it all in your building! 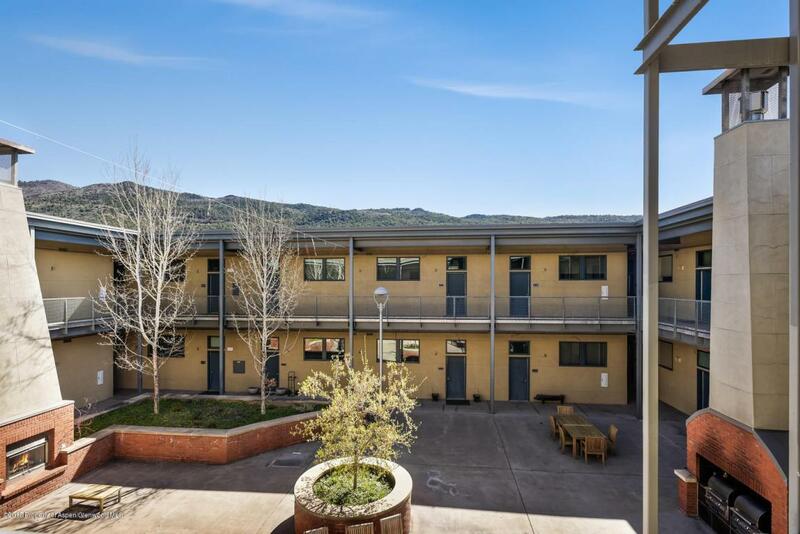 Great shopping, fine dining and a lively social aspect to the neighborhood. Whole Foods is next door. Parking space 3, storage space 10. Listing provided courtesy of Wendy Lucas Aspen. 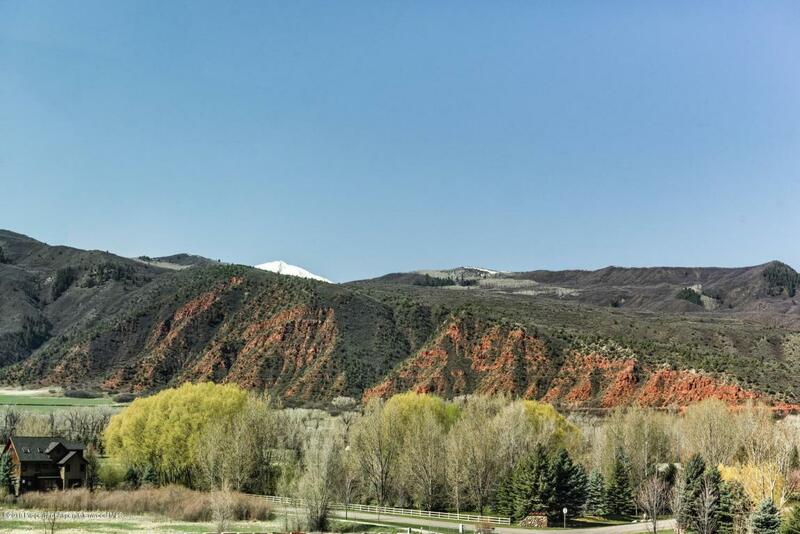 Listing information © 2019 Aspen/Glenwood MLS. All Rights Reserved. Information Deemed Reliable But Not Guaranteed.